right now, what would you be thinking about? We gathered their answers and have them here for you! What do our fellow Hipster Investors daydream about? And last… what would our Chief Hipster be thinking about? Wow! Luckily she is great at the whole Lifestyle Design thing! 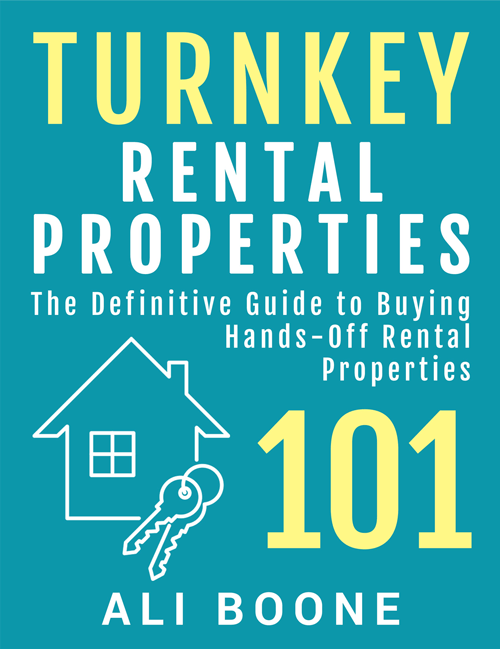 Buying turnkeys and owning her own business means she has some fantastic passive income coming in. That means planning adventures like these come easily. Are you ready to make your daydream a reality? Contact us now to find out how passive income can do just that! 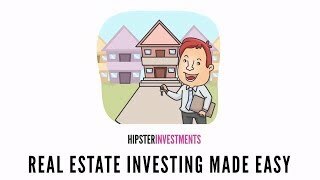 Be part of the Hipster community and get all the latest deals, tips, tricks and more for buying and owning Turnkey Investments and designing your lifestyle.